Helping Industry and Government Agencies meet their Renewable Energy needs: Biogas and Anaerobic Digestion Technology. 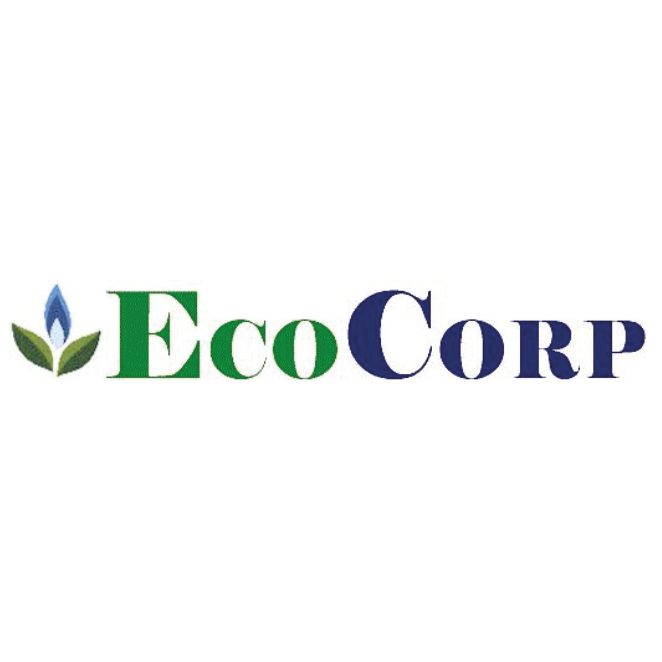 ECOCORP provides fully-automated plants for the anaerobic composting of green waste, food waste, and paper in combination with dewatered sewage sludge and/or animal manure and industrial/construction waste. Our custom designed plants range typically in size from 20,000 to 100,000 tons per year. Plants may be either ECOCORP or customer-owned and operated. We offer under license commercially proven European technology to minimize risk.